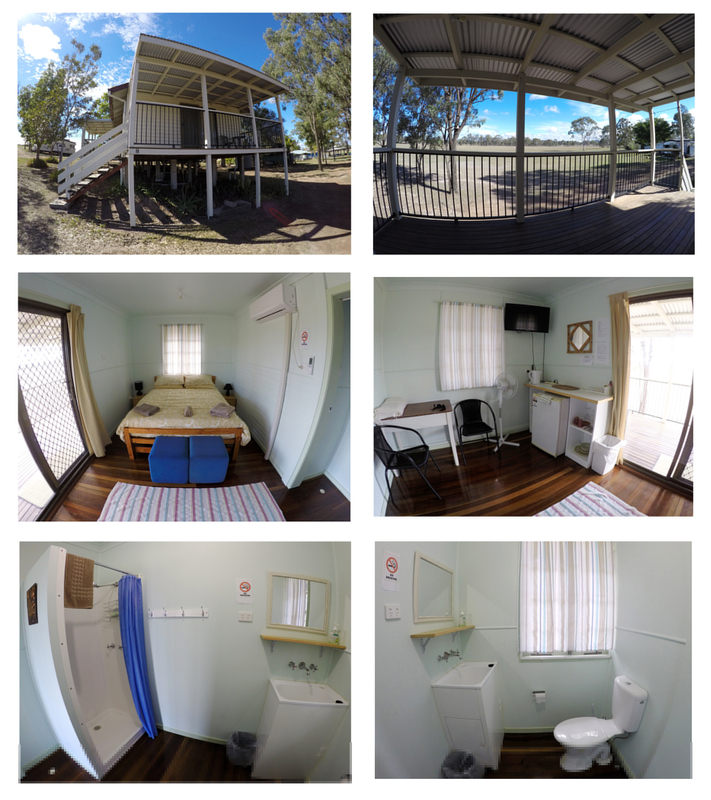 Self-contained, motel style units with ensuite bathroom. Sleeps a max of two people. Nightly and weekly rates available.